A great book will transport you to another world… literally, if you’re not careful. On a gloomy Thursday afternoon, Max Bloom enters his local library in a last ditch attempt to stave off an epic case of teenage boredom. Among the hushed stacks he discovers The Cornerstone - an ancient book tucked away on a dusty, forgotten shelf. Opening the cover, Max is torn from the library into an alternate dimension full of things intent on killing him – thus avoiding boredom with remarkable success. He meets a beautiful girl called Merelie (brilliant), who tells him he’s the only one that can save both their worlds from the Dwellers - hideous mind sucking creatures from beyond the universe (not so brilliant). 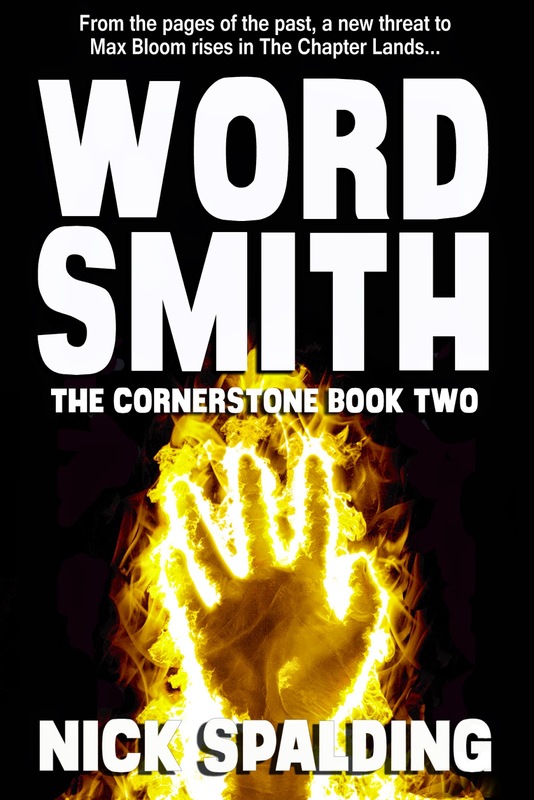 Merelie thinks Max could be a Wordsmith, a sorcerer able to craft magic from the written word itself – one powerful enough to stop the Dwellers and their treacherous human allies. This all sounds completely unbelievable, of course. 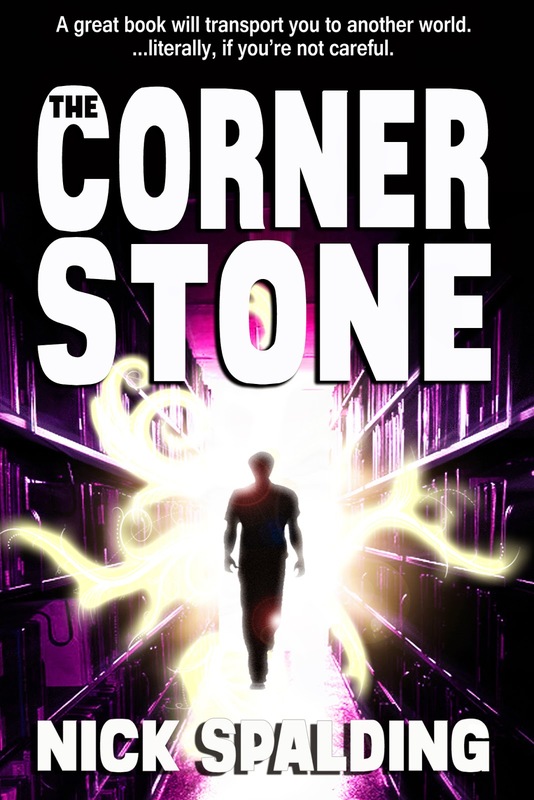 The kind of thing you’d read in a fantasy novel… but The Cornerstone doesn’t lie - and the danger is very real. Sounds great Nick! I wish you much success with it. 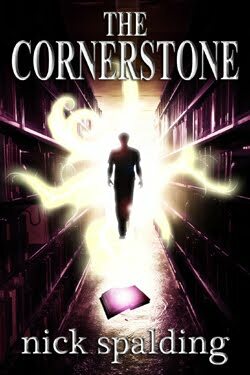 I just finished reading The Cornerstone, my second-ever purchase from Amazon's kindle market, and thought I should write something nice about it! I very much enjoyed your book. 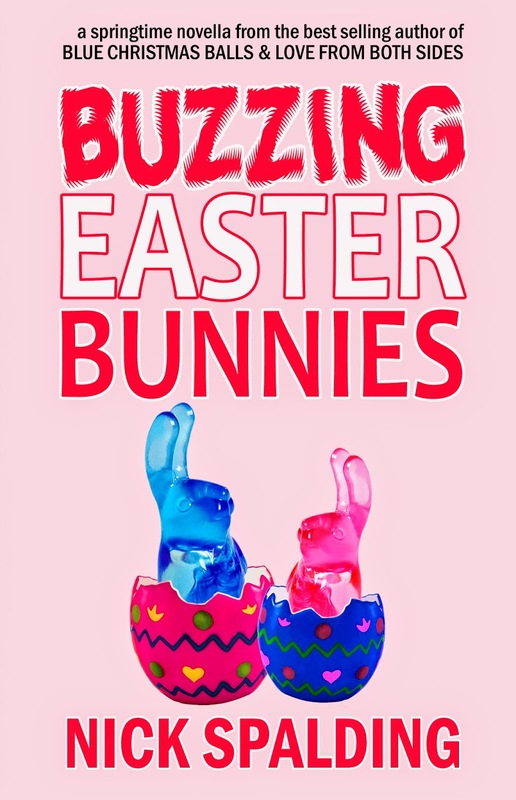 Fast paced and funny, it was a pleasure to read. I hope you decide to re-visit the Chapter Lands some time in the (hopefully near!) future. Thanks very much! Glad you enjoyed the book and I hope your future Kindle store buys are as successful. Hopefully The Cornerstone will do well and lots of people will want to read more about Max and co :) I kind of already have an idea of the shape of another book so we'll see what happens. Spalding featured at Daily Cheap Reads!